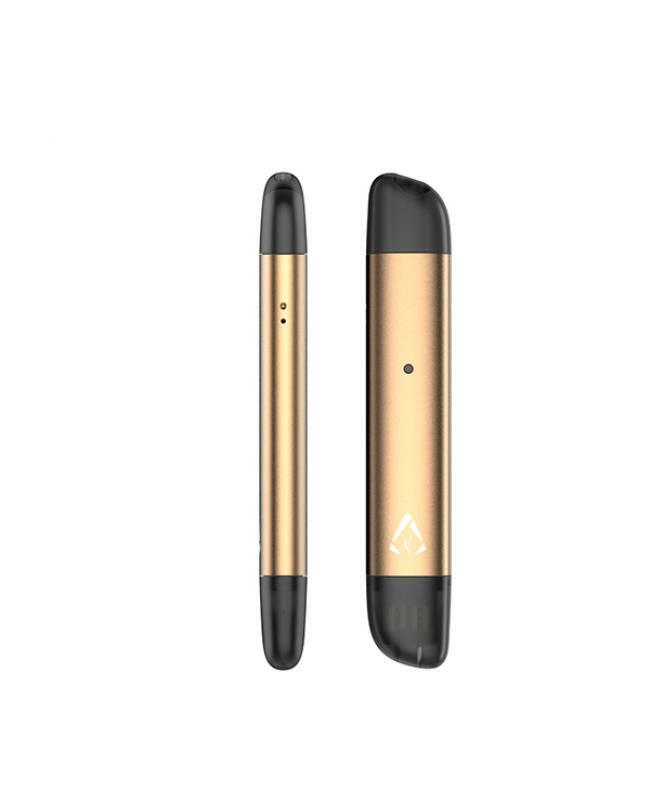 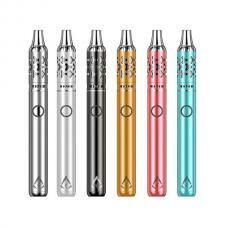 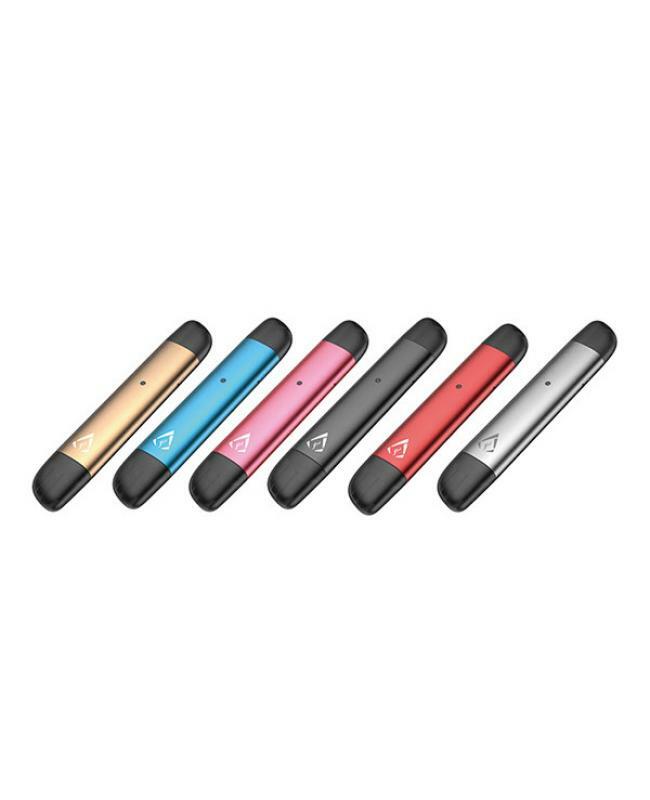 Rofvape peas starter vape pen with compact and small size, six fashionable colors available, can hold 1.5ml e juice, built-in 280mah battery, use the 1.8ohm coil heads. 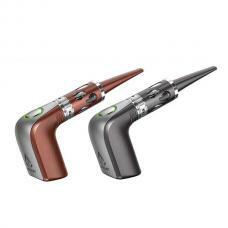 with automatically ON/OFF function, portable and comfortable to use. 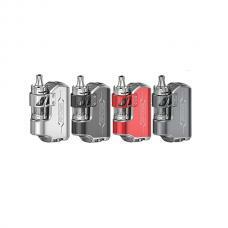 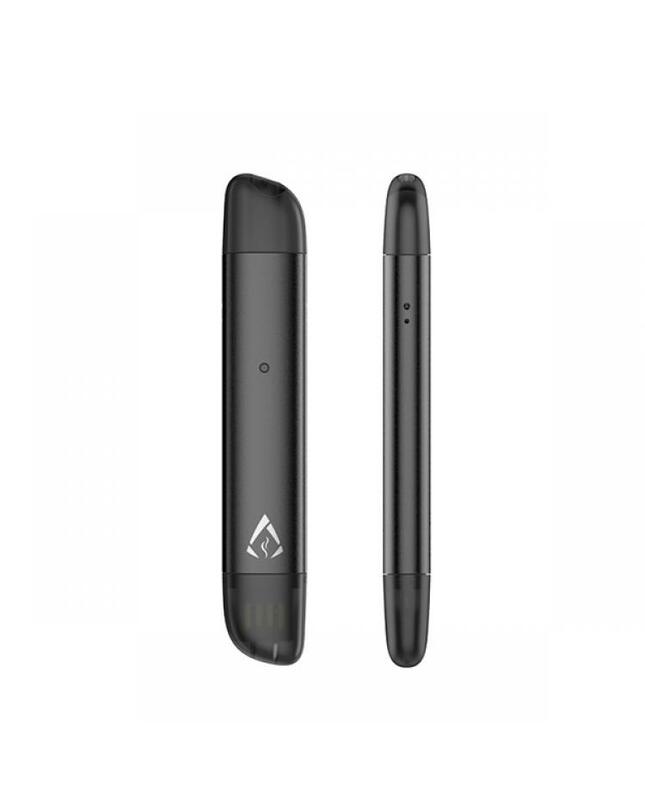 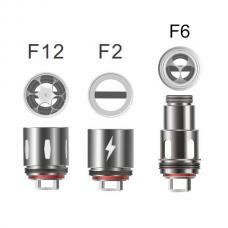 features easy refill and atomizer coil replacement design, making vapor smoother. 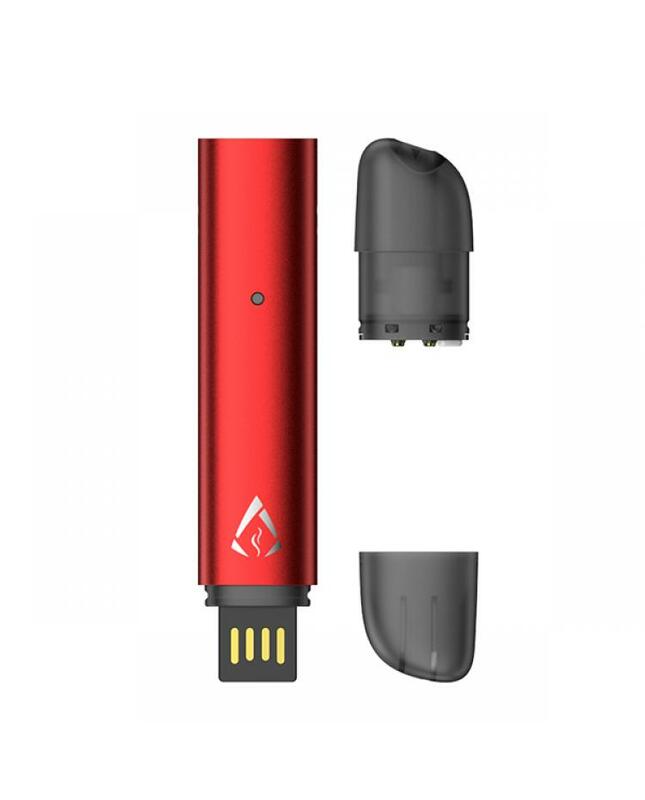 with aluminum alloy construction and anodizing oxidation process, the device will be durable.